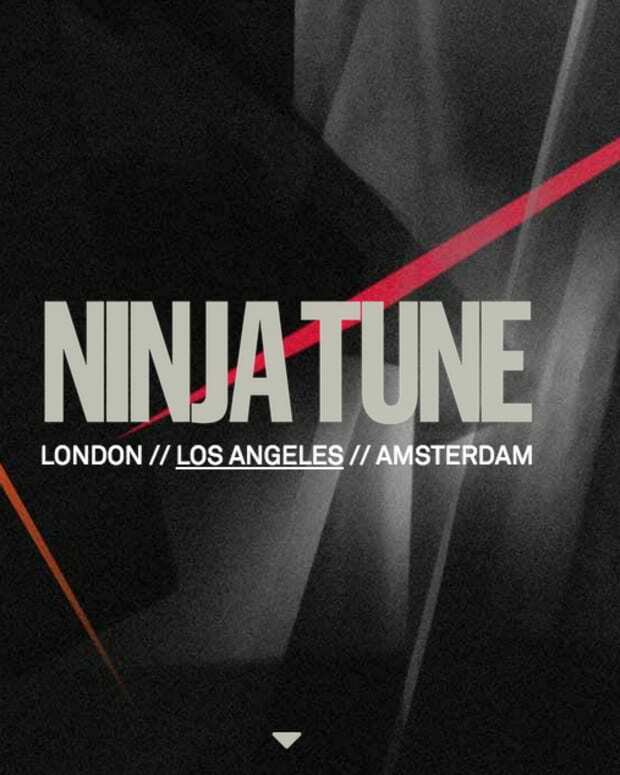 Ninja Tune: "The main reason we’re still here is that we didn’t stop." In the mid-1980s, as New York’s Hip-Hop culture and egalitarian approach to making music drifted overseas, Matt Black and Jonathan Moore, two nerdy British blokes, worked as part time DJs, spinning rare grooves and arcane funk tunes. Both artistically inclined and avid adopters of technology, they started experimenting with emergent digital samplers that recently hit the market. Like sonic excavators, they would dig through their record collections listening for bits and bobs – rock beats, horn stabs, odd spoken word phrases – to load into their sampler and cut-and-paste into a fresh new form of electronic music rooted in Hip-Hop’s appropriation style of production. One of their early tracks caught the ear of an A&R rep from Island Records who commissioned the duo – newly christened as "Coldcut", a reference to the butcher shop below their studio – to remix the title track from Eric B. & Rakim’s landmark album Paid In Full. Released in 1987, the track reached the Top 20 of the U.K. pop chart. Seven minutes and one brilliantly placed Ofra Haza sample later, Coldcut were on the world’s radar. In early 1988 something happened that would change the course of their lives and careers forever. With Chicago-exported House music mushrooming across Britain, the duo released a more uptempo vocal track called &apos;The Only Way Is Up&apos; under the moniker Yazz and the Plastic Population. As the U.K.&apos;s infamous "Summer of Love" set in, the record reached #1 on the chart where it would remain for five weeks, becoming the highest-selling single of the year. Matt and Jonathan performed on the prestigious "Top of the Pops" TV show. Major record labels came calling in. World tours followed. 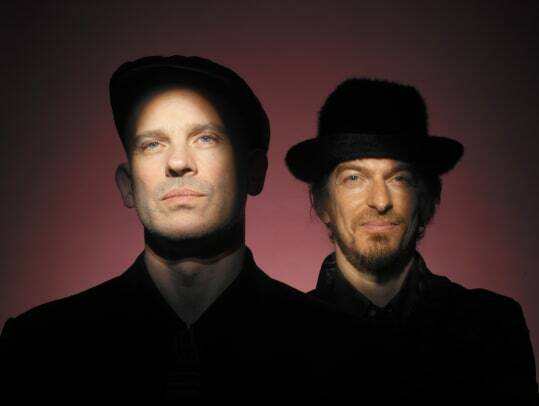 Coldcut were now red hot. But this unlikely new position they found themselves in, coupled with the mercenary expectations of their label, Arista Records, was creatively stifling. The duo longed for artistic liberty and a new vehicle to release their own music, on their own terms. 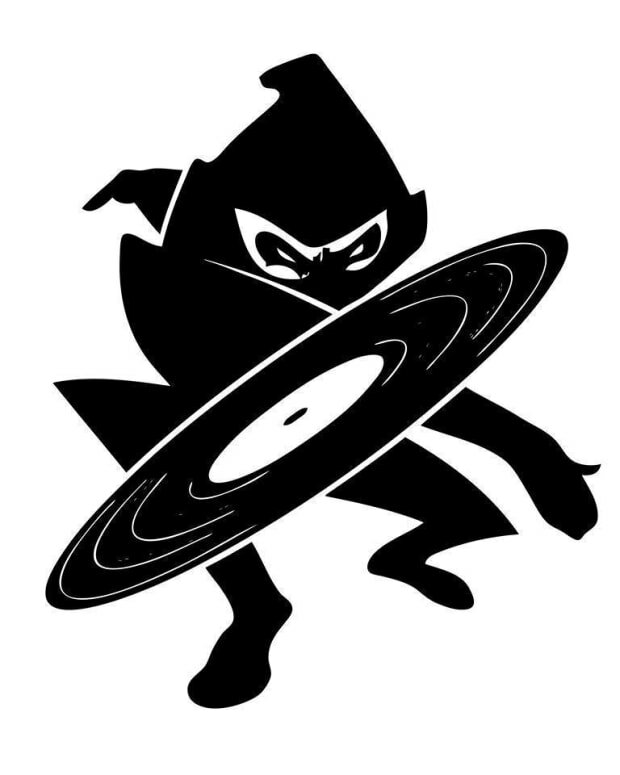 While touring Japan the idea for an indie label was formulated, and in 1990 Ninja Tune was born. A quarter-century has passed. Twenty five years and hundreds of releases. The label&apos;s catalogue is astonishingly diverse in its musical scope, but all of it adheres to a certain quality: hard-to-categorize. When you press "play" on a Ninja Tune record, you hear the sound of the ground breaking. It&apos;s become one of the most respected independent labels in all of music. Along the way we&apos;ve been introduced to two generations of electronic music innovators. And with Matt and Jon constantly pushing forward as curators, you can rest assured another generation is bubbling. Peter Quicke has been Ninja&apos;s label manager for all but two of those 25 years. 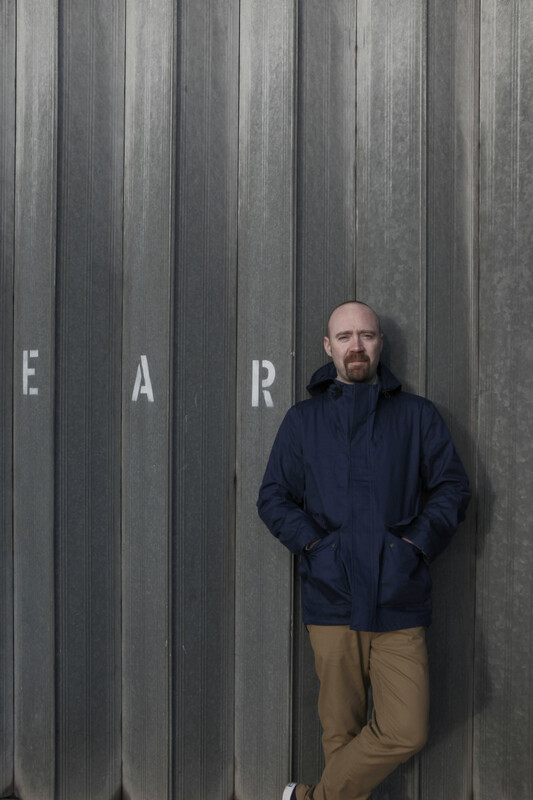 I caught up with him recently to look back at the legacy of the label at this momentous time. A collection of photos representing some of the labels most prolific artists. Besides being a home for Matt and Jon’s music, what was the initial philosophy when building Ninja Tune and what guided the A&R process? Peter Quicke: Initially, the idea was that Ninja Tune would release anything, in any style that Matt and Jon liked. Generally, things they had been involved in producing. When I joined, they asked me to do A&R as well as label management, and whilst I was into all sorts of music, I was inspired by the [DJ Food] Jazz Brakes albums and wanted to find things that fit with them or were inspired by them. Progressions in the same area. Matt and Jon also did the Solid Steel [Radio] show every week and the amazing, eclectic “Sphinx” mixes they did for that were an inspiration to keep looking beyond genres. As you indicated, the label’s earliest success was in instrumental hip-hop. “Jazz Brakes” are in the crates of every turntablist worth his salt. How does this Hip-Hop DNA influence Ninja Tune today? Hip-Hop is definitely in the DNA of Ninja Tune and always will be, but we’re quite a long way from easy comparisons between our releases now and classic Hip-Hop, although you can see it easily in The Bug and Romare. But generally Hip-Hop is in our DNA in as far as it’s the root of a lot of modern electronic music. And of course Big Dada is still a big part of the Ninja Tune story as well. We now live in an era of niche markets and sub-subgenres. Ninja Tune, on the other hand, has a wildly eclectic repertoire. Is there a defining quality or style that unifies the label? There isn&apos;t an easily definable quality or style! Character and originality, of course. And that certain undefinable thing that makes it NINJA! Your roster of artists and alumni is an embarrassment of riches, but let’s single out a few. Tell us about discovering these artists and your thoughts on them today. Amon released his first singles and album, Adventures in Foam, under the alias Cujo on 9Bar Records. Nine Bar had their studio near us on Clink Street in 1996 and we got to know Amon. 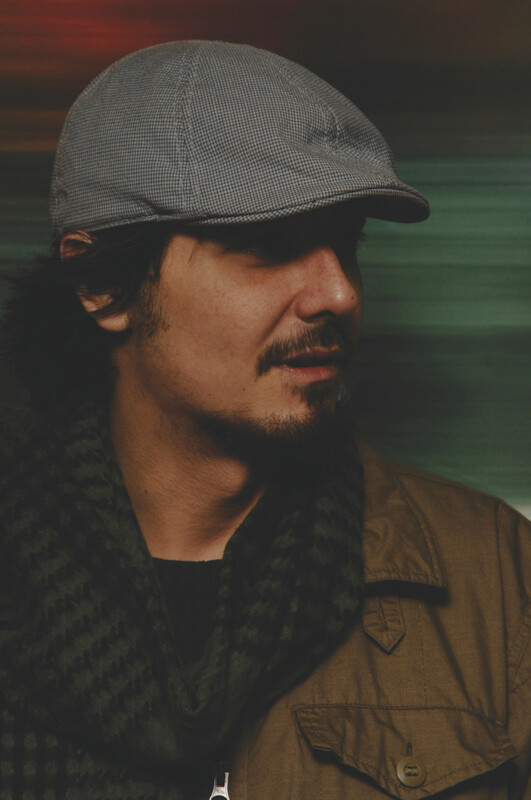 We loved the Cujo records, so he agreed to release his Amon Tobin albums with us and alternate them with Cujo albums for 9Bar. So we released &apos;Bricolage&apos;, which we loved even more. "Breakbeat Batucada" was one of the phrases we used to describe it. When it came time for the next album, Permutation, 9Bar had disappeared and the Amon Tobin name had already grown bigger than Cujo. So Amon decided that Permutation would just become his next Amon Tobin album. Today, Amon continues to plot his own path in music. In the early days, he had his own take on beats and Drum & Bass; now his beats are better than ever (e.g. &apos;Fools Rhythm&apos;) and his production work more interesting (e.g. &apos;Surge&apos;, &apos;Mass & Spring&apos;, etc). Manchester label Rob’s Records (started by Rob Gretton, former manager of Joy Division and New Order, and a Co-Director of Factory Records) had released Mr. Scruff’s first album, but Scruff wanted to do his next album on a different label. &apos;Sea Mammal&apos; and &apos;Chicken In A Box&apos; were big tunes in the Ninja office and his DJ sets were already legendary. So, in addition to having Scruff come and play at our club Stealth (at the Blue Note in Shoreditch, late 1995 – mid-1997), we asked him if he would make a record for us. The first tune he sent us was &apos;Fish!&apos;, then it was &apos;Chipmunk&apos; and the third tune was &apos;Get A Move On! I had a copy of the “Scuba” EP on Fly Casual Records. It included an Amon Tobin remix and I was impressed by the musical sophistication of the &apos;Animal Magic&apos; album. Simon claims he asked Amon to remix “Scuba” in order to catch our attention. Our attention was duly caught and the rest is history. 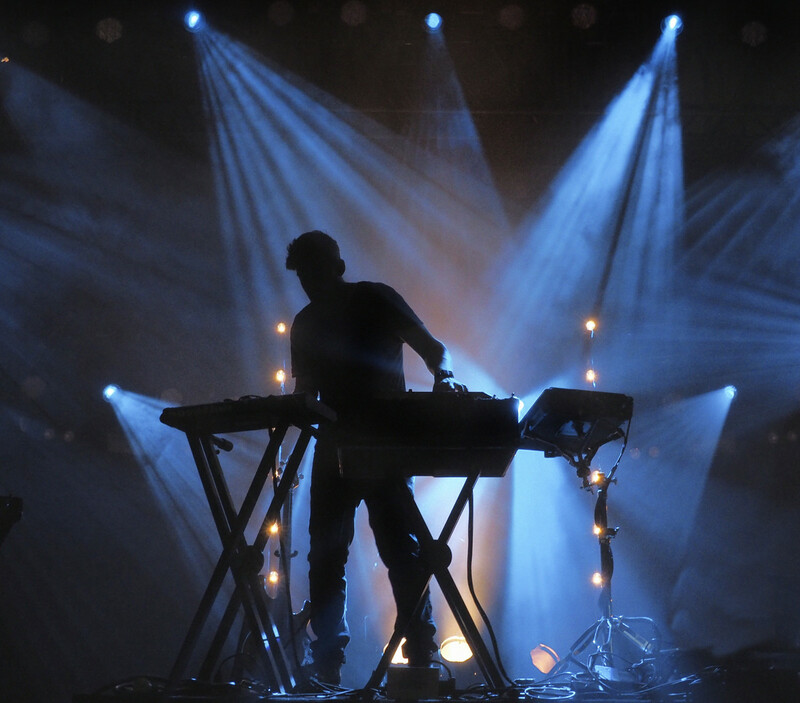 Bonobo has done that amazing feat of being relevant to more than one generation of listener. He has reinvented his sound a few times and continues to do that whilst remaining inimitably himself. We got a [Bug alter-ego] Techno Animal remix for the DJ Vadim remix album, &apos;USSR Reconstruction&apos;, so we already knew Kevin. The Pressure album on Rephlex is amazing in its power and production originality. It made a big impression on us at Ninja. 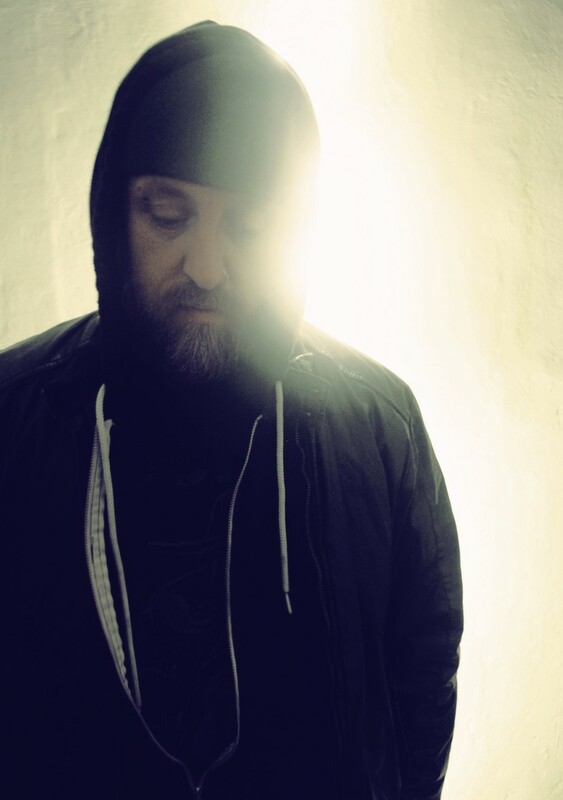 Today, Kevin is continually juggling several projects; be it the forthcoming King Midas Sound album or the just-released King Midas Sound & Fennesz collab, or many Bug projects including [sub-label] Acid Ragga, ambient projects, and general dance floor wreckage. A standard set forth in the very beginning for the label is that it would also push the boundaries in visual performance art and technology. How essential is this when considering new artists for the label? Technological development and visual experimentation has always been a big interest for Matt & Jon. Matt, especially, is abreast of most new technologies. Coldcut are in the process of completing more software products to follow up the awesome Ninjajamm. We did sign Hexstatic partly for their audio visual work, but apart from that we sign people for their music only and then might encourage them to work with audio-visual artists. Often those things happen naturally. We seem to be in a post-music video world, where an artist’s music video is both expected and dismissed. What is the future of visual communication for musical artists? Like most arts and mediums, the future of visual communication will be diffused, scattered and chaotic. You don’t need a promo video, but you do need things to show people – probably more things than before, whether they be images like traditional press shots, Instagram video snippets, live footage, online art books, packshot videos, or simple animations of artist-related imagery. There has been significant backlash regarding the proliferation of EDM’s massive visual shows, which tend to be more passive concert-like experiences, versus roots-oriented, stripped-down performances where the active engagement between the artist and the audience – and perhaps the authenticity of the performance – is heightened. Is there validity to this argument and, if so, how do you reconcile the two schools of thought? There is always a backlash to the over-use of a new art form. But both forms are valid. Both forms can be brilliant. Both forms can be sterile or dull. Amon Tobin’s “ISAM” show was a massive visual show, but was also original and interesting. Stripped-down live shows can be boring if the artist isn’t really engaging with the audience. Matt and Jon were pioneers of DJ culture. Now that DJing has become commodified, what is your prognosis for the ongoing health and welfare of it as a relevant art form? DJing has been commodified for decades. Look at Sasha, generations of Ibiza DJs, etc. The importance of curation and the popularity of DJ mixes has never been higher. Perhaps the excitement and novelty of the earliest pioneering DJs is past – you can only put the “Doctor Who” theme in a DJ mix for the first time once! But I would say DJ culture is more interesting now than ever. There is a major debate among the dance pundits about a perceived EDM “bubble” and the many tourists attending festivals. Do you subscribe to the “gateway drug” philosophy, that being exposed to the music will compel them to dig deeper? Or do you simply see them moving on to the next big thing? A bit of both. As ever, there are people who are curious and want to dig deeper and those who don’t really love music but just want music to get fucked up to at the weekend. Almost every scene has its populist elements. Sometimes those are quality, other times they are not. We’re now in a very challenging environment for the music business, even for a company as forward-thinking as Ninja. How have you been able to adjust to a constantly changing landscape? You just gotta keep thinking and working and changing. Most of all, you’ve got to keep going. The main reason we’re still here is that we didn’t stop. Haha!